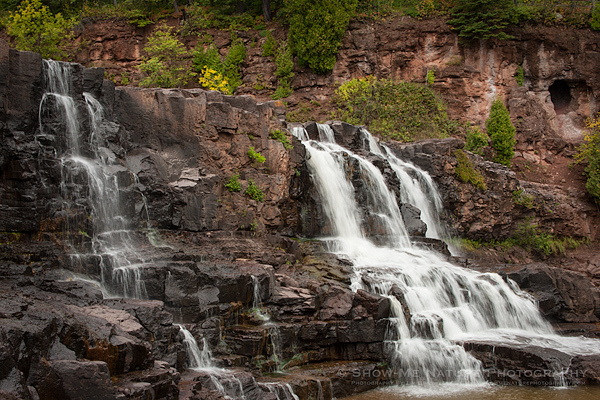 Another waterfall that I encountered along Minnesota’s North Shore was Gooseberry Falls, located within Gooseberry State Park. 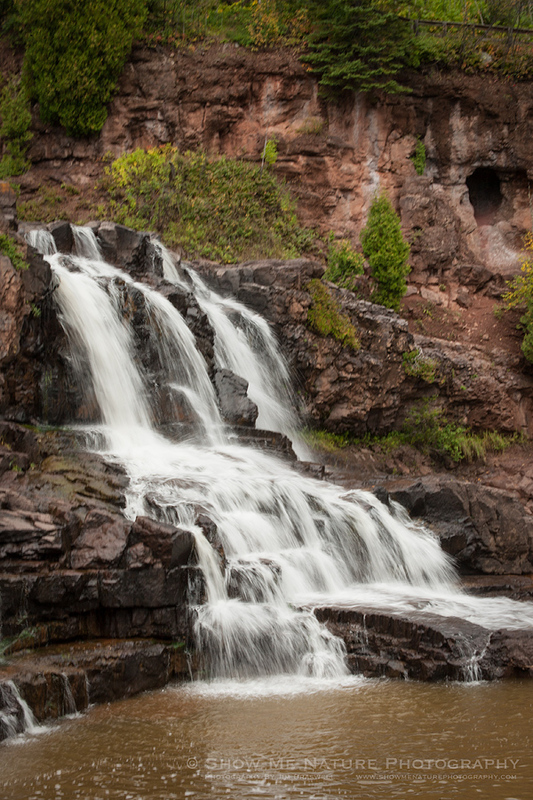 This waterfall is a very photogenic one, and even has a cave at the far end! Shutter Speed 1/13 sec. to 1.3 sec. 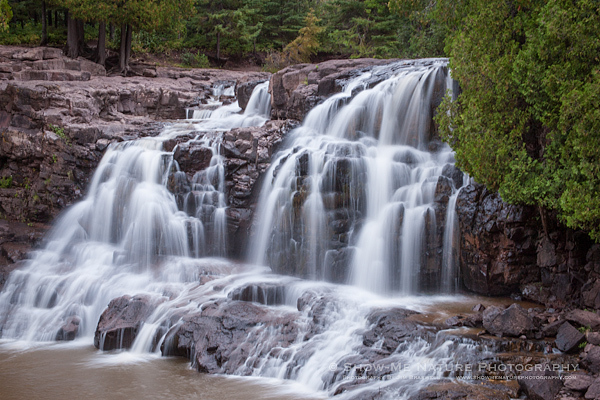 Tags: 2013, Blog, fall, Gooseberry State Park, landscape, Minnesota, nature, nature photography, North Shore, photography, travel, waterfall.